A stunning feature lighting installation recently completed by the Leigh Electrical team in Essex. 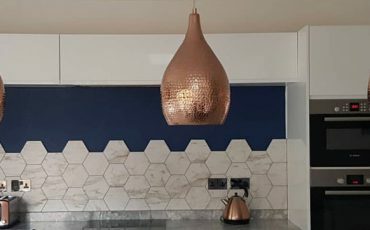 As can be clearly seen in the photographs, Leigh Electrical had been contracted to install the feature lighting in this recently refurbished kitchen in Essex. The whole installation was completed in under an hour, leaving the customer very happy with the finished product. Leigh Electrical have over 5 decades of experience in completing feature lighting installations such as these in Essex. For more information regarding this particular installation or any of the other domestic electrician and lighting installation services we offer, please call us directly on 01702 873350 or submit a contact form below. 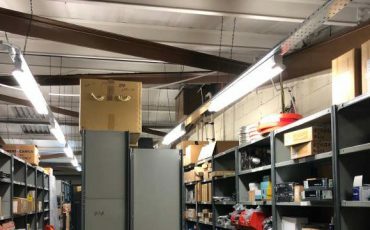 We provide all of our lighting installation quotes free of charge and at times that suit our customers. 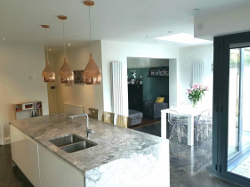 Why Use Leigh Electrical For Essex Lighting Installations? 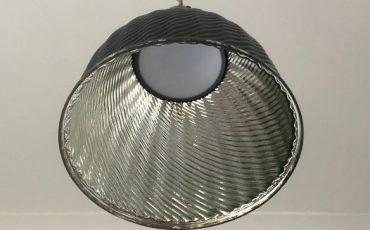 Leigh Electrical have a superb reputation across Essex for performing high quality feature lighting installations. 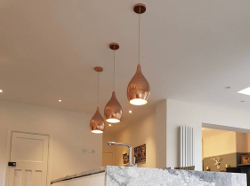 A selection of previous feature lighting installations performed by Leigh Electrical in both Southend-on-Sea and Billericay can be seen here. The quality and value of our lighting installation service has been positively reviewed hundreds of times on both Checkatrade and Trustatrader. We operate 7 days a week in the Essex area including evenings, to speak to one of our team please call 01702 873350. Leigh Electrical hold full NICEIC registration. NICEIC membership is often considered to be the highest standard of electrical accreditation in the UK. All work carried out by NICEIC memebrs is covered under the ‘NICEIC Platinum Promise’, this is a conditional 6 year guarantee on the electrical work conducted by NICIEC members. To learn more about the Platinum Promise please follow this link to the NICEIC site. Leigh Electrical have over 50 years experience in completing feature lighting installations. Whatever your lighting installation requirements, please call Leigh Electrical today and we will be able to assist. Kitchen feature lighting installation in Essex. For more information regarding this installation or any of our other electrician services please call us directly on 01702 873350.